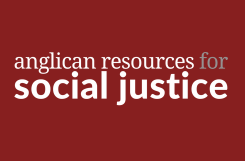 Back in 2017, the Anglican Social Justice Unit got a reboot and we now have access to a superb online resource: www.anglicansocialjustice.nz. It sets out to highlight and advocate social justice issues across the spectrum: from ministry to those living with disabilities to environmental issues; from housing to sexual violence. This new site is a resource hub that not only gives free access to parliamentary submissions, seminars, and videos but prayers, studies and theological reflection. It is both fully searchable and it allows you to upload resources that you have found useful. So as you and your community try to navigate social justice issues, we strongly recommend that you take the time to see what this gift to the church can offer you. For example, today the church remembers St Mary, the Mother of Jesus, so start reading about some of the issues facing Women and Children. 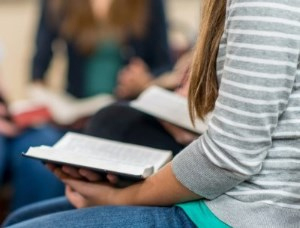 The Bishop has invited a team of six, from across the Diocese, to develop an education strategy for Waikato and Taranaki. We are delighted that all six proposed members have agreed to be involved, as they each have an important contribution to make. This group will also help devise the parameters for the promised Motion 7 conversation at next month's Synod meeting . Considerable work has already been done to accumulate the many excellent resources already available. However, a team is required to critically assess these and package them for ministry units. 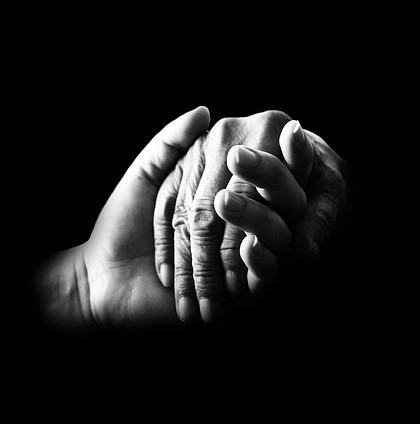 An invitation has been sent to a number of people with specific skills in palliative care, chaplaincy, mental health and elder care. Please be assured that the utilisation and investment of the proceeds of the sale of the Camp will be a matter for discussion and debate at Synod. Synod will be guided by the recommendations of the Standing Committee, which has yet to address the matter in any detail. These recommendations will be made known to Synod members as soon as possible after Standing Committee next meets. In the meantime, the net proceeds of sale have been invested in a short term interest-bearing deposit. There is a part-time ordained ministry opportunity in the Parish of St Paul Huntly, to work alongside the Priest in charge. There is remuneration provided. Visit the Diocesan Training website to register now.